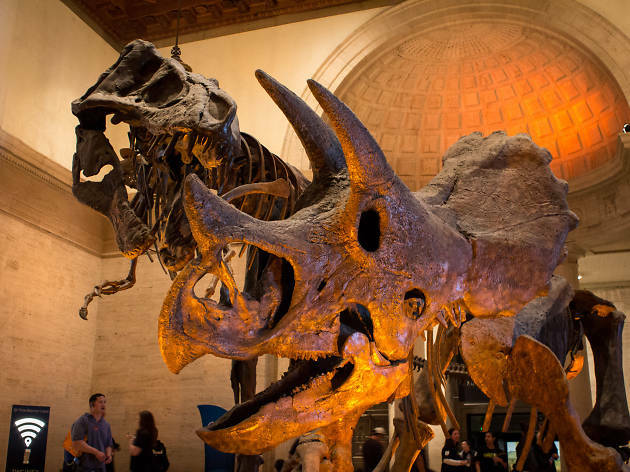 Sometimes it’s super tricky to pin down an indoor attraction in Los Angeles that you want to visit. In fact, choosing anything over a 75-and-sunny day at the beach is a hard ask—especially if you’re visiting from a country with a colder climate. But here’s the thing. 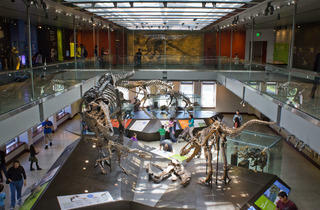 No matter how good the weather, visiting L.A.’s museums is essential. 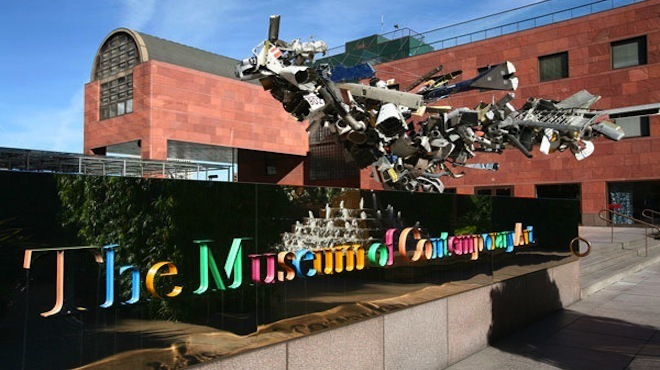 Among the city’s best things to do, Los Angeles museums rival those in Chicago, Washington D.C. and New York—without a doubt. 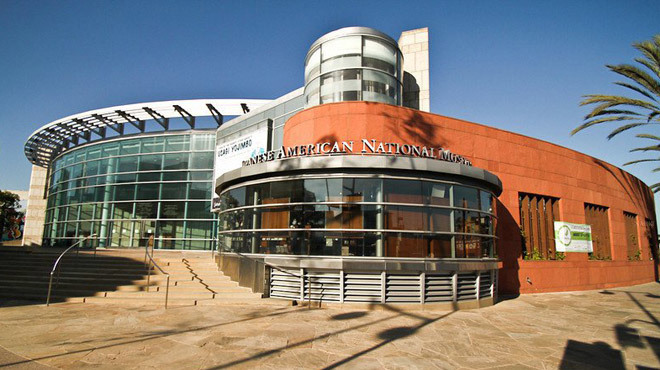 To get you started (or to continue your education) we’ve narrowed down L.A.’s long roster of museums to the essentials. 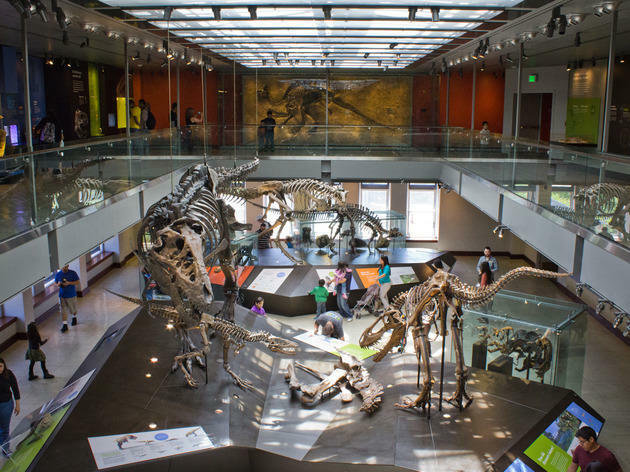 Locals, consider this your must-see list (and if you’ve already visited them all, check out these great off-the-beaten-path museums). No short-on-cash excuses either—many of these are free museums and all of them offer free admission on select days. And sure, these spots might be spread out but that’s nothing a Metro trip or ride service can’t solve. Just plan your day trip wisely and you’ll be hopping about with ease. 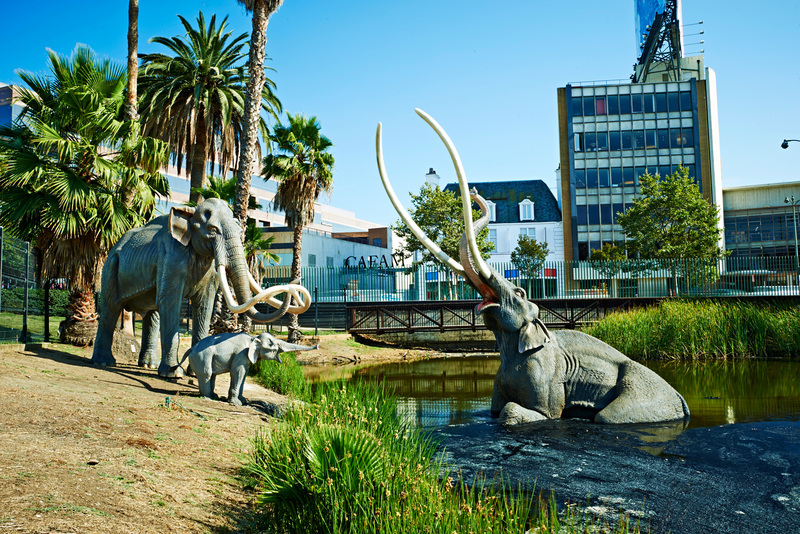 15 essential museums to visit in L.A.
Back in 1875, a group of amateur paleontologists discovered animal remains in the pits at Rancho La Brea, which bubbled with asphalt from a petroleum lake under what is now Hancock Park. Some 140-plus years later, the pros are still at work here, having dragged millions of fossils from the mire in the intervening years. 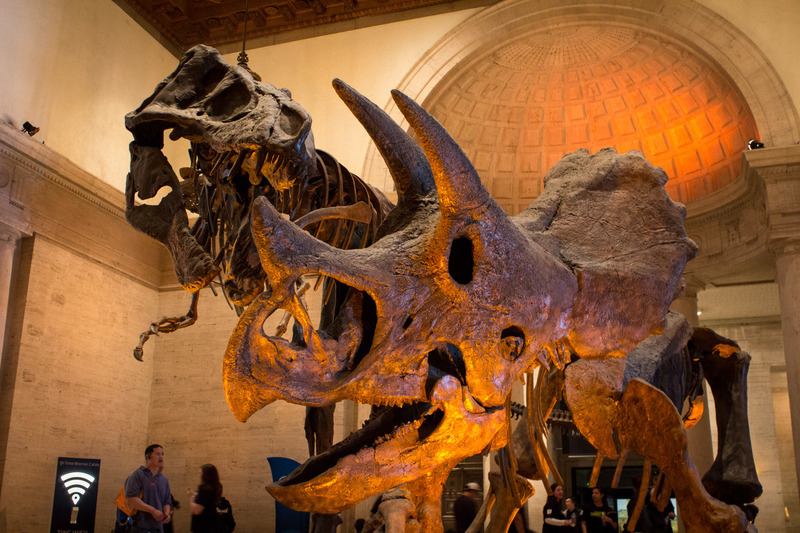 Many of these specimens are now on display in this delightfully old-fashioned museum. Outside, the pits still bubble with black goo—you can watch paleontologists at work in the excavation of Pit 91 and toil away at the fossils waiting to be found as part of Project 23. 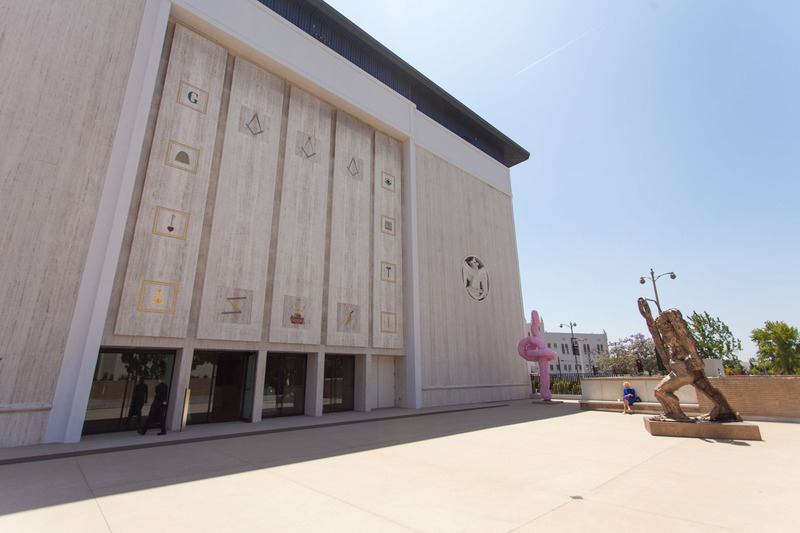 The main branch of L.A.’s Museum of Contemporary Art houses thousands of artworks crafted from 1940 to today, and it’s an efficient primer on post-war art. Spend half an hour or an entire afternoon absorbing contemporary pieces from lesser known artists, punctuated by sightings of Mark Rothko and Jackson Pollock works. 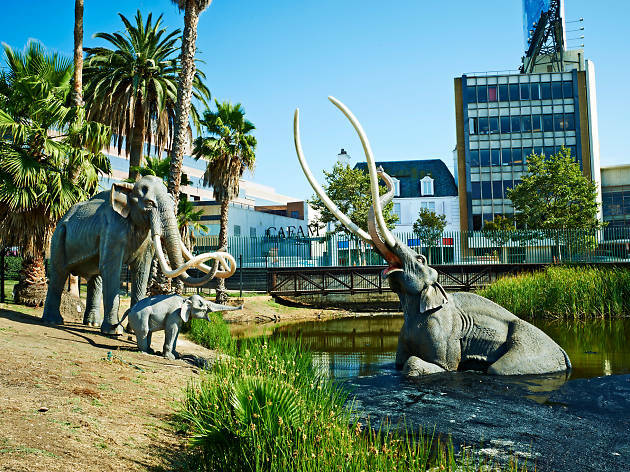 The museum’s most exciting exhibitions take place at the nearby Geffen Contemporary, while interior design buffs will want to visit their outpost at the Pacific Design Center. 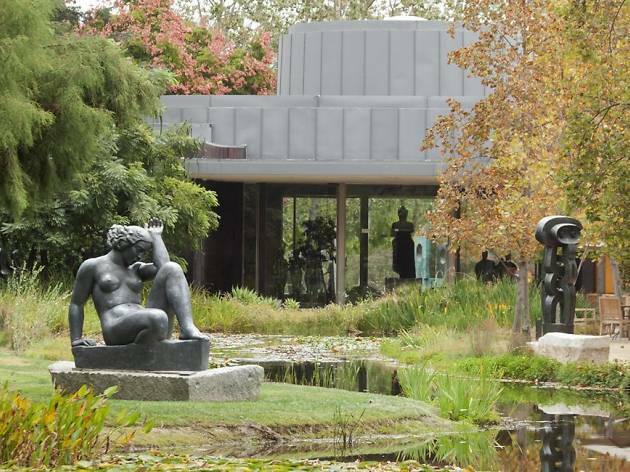 The Norton Simon’s Frank Gehry-helmed makeover in the late 1990s raised the museum’s profile, but it also helped to expand the range of the museum’s collection, giving it more space and creating a calm, simple environment. 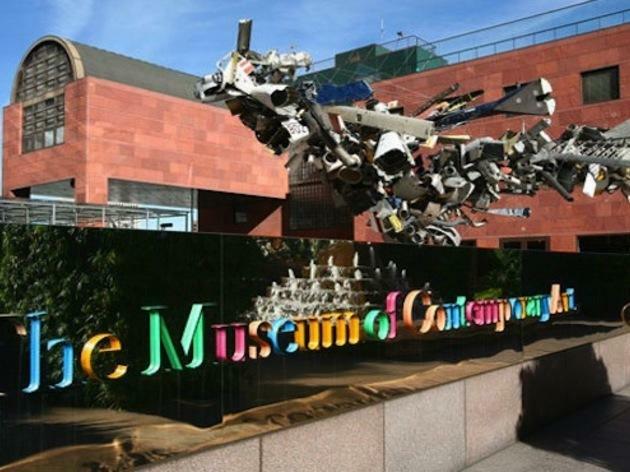 The museum is still best known for its impressive collection of Old Masters, notably pieces by 17th-century Dutch painters such as Rembrandt, Brueghel and Frans Hals. The French impressionists are represented by, among others, Monet, Manet and Renoir. After you’ve checked out the temporary shows, head into the excellent sculpture garden. This museum tells the story of Japanese immigration to the US, from early restrictions on property ownership to the brutal internment camps during World War II. Aside from the permanent exhibition, the museum stages an engaging roster of documentary and art exhibitions, including a wrenching yet beautiful display of images and artifacts from the aforementioned internment camps. Recent exhibitions have ranged from an awe-inspiring showcase of Japanese tattoo traditions to a Hello Kitty retrospective. 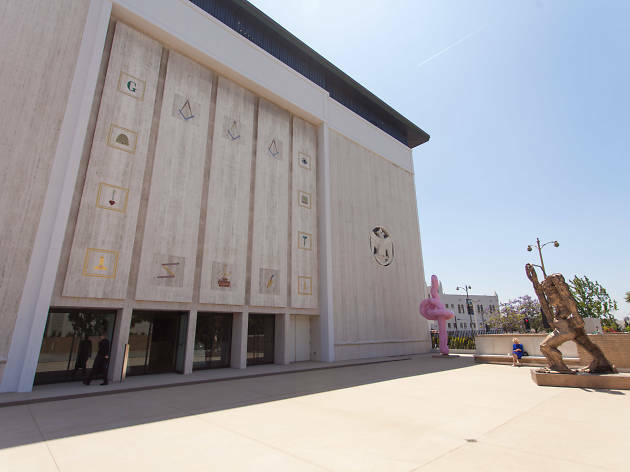 The Marciano Art Foundation has taken over an old Masonic temple on Wilshire Boulevard and turned it into a massive contemporary art museum. Guess co-founders Maurice and Paul Marciano have birthed a free museum that balances traditional white-walled gallery spaces with cavernous halls whose only limitation is an artist’s creativity. 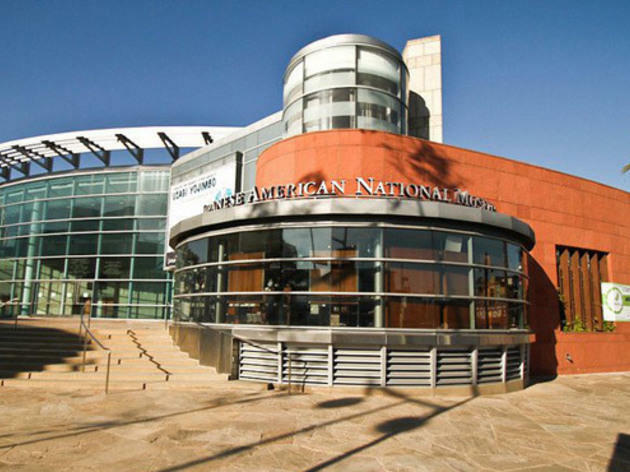 In addition to free subscriptions and, of course, access to a vast and ever-evolving collection of books and films, you can also gain free entry into some of the best museums in Southern California.